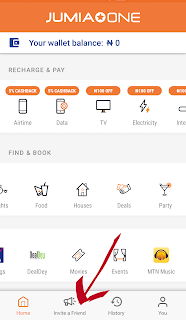 Jumia One is one of the smartest, convenient & secured ways to do airtime top-up, pay your utility bills & much more, all at the BEST price! 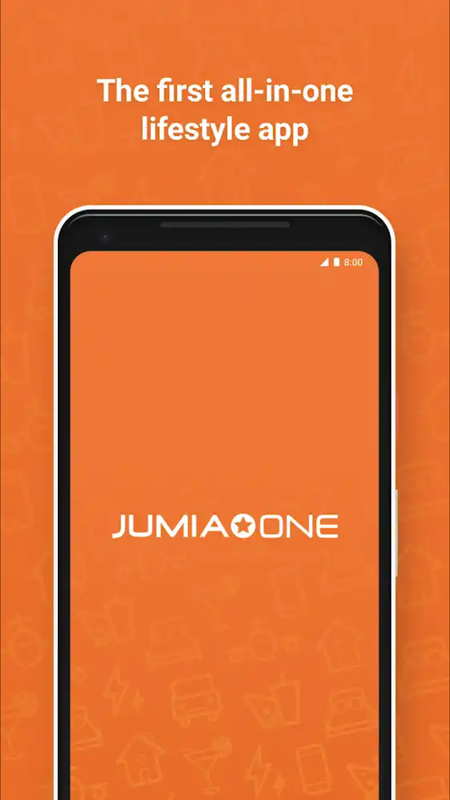 As Jumia One App launches its new referral program, one can earn 500 Naira airtime for each person you refer to download their app and make transaction. 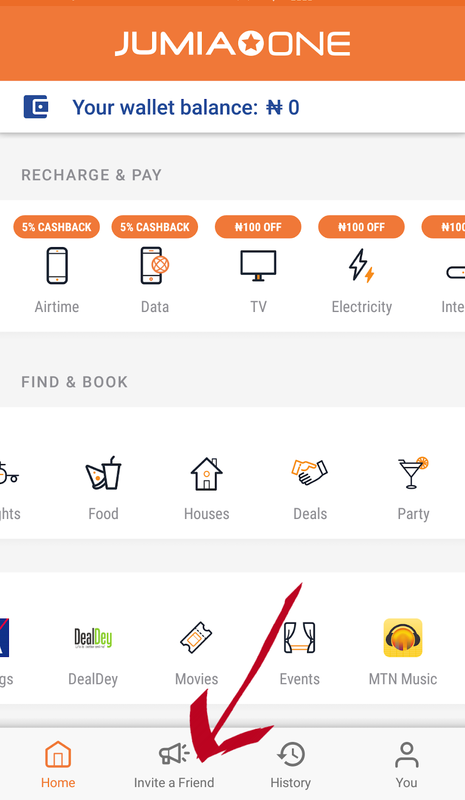 All you need to do is to start sharing your personalized referral code and reap the rewards by earning ₦500 for every person that signs up and recharges, provided the terms are complied with. 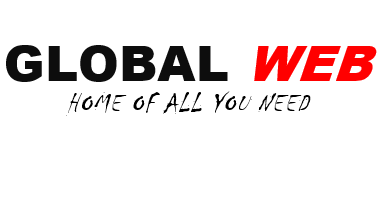 Anyone who use your referral link will also get 20% cash back of their first transaction. For just installing the app, you get N500 Welcome Bonus after performing a transaction for as low as purchasing N50 airtime. And He gets N500 Welcome Bonus. 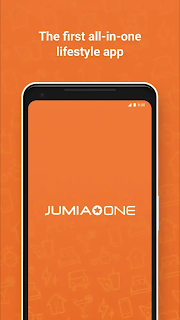 Download the Jumia One App Here.